Cleo Marbella properties all about how we started in real estate. 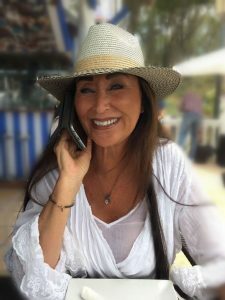 Hello my name is Vivian Loekken I own Cleo Estates S.L., which owns Cleo Marbella Properties. Well very simply it is the name of my daughters horse, we have always been a keen horse family and the love of horses has influenced my life. 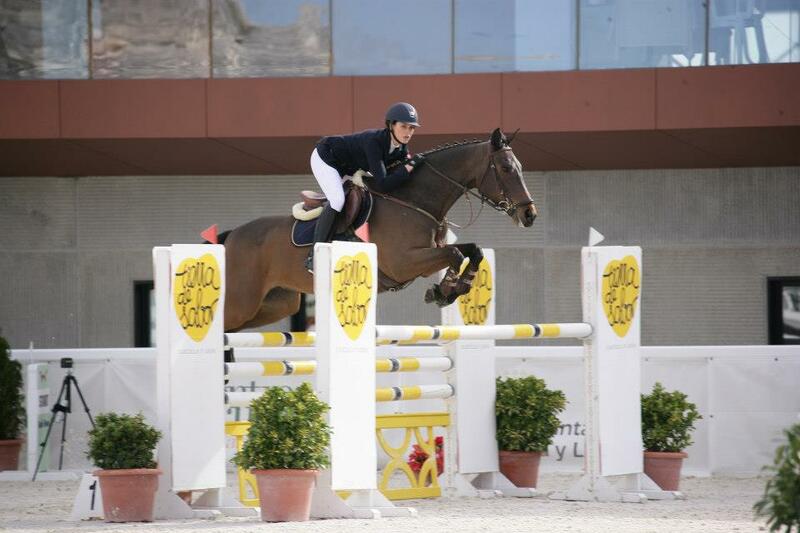 My daughter and her horse Cleo did well on the jumping circuit on the Costa del Sol. The Equestrian world has always been my love and this influenced me in my first business with an equestrian shop – Cleo Marbella Ecuestre. When you have moved around in the Equestrian world as long as I have, it was a natural progression to move in to Real Estate and focus on Equestrian and Country properties. Everyone in our company has knowledge of horses and the area of Andalucía. This helps our clients find their perfect property and to be able to settle quickly. 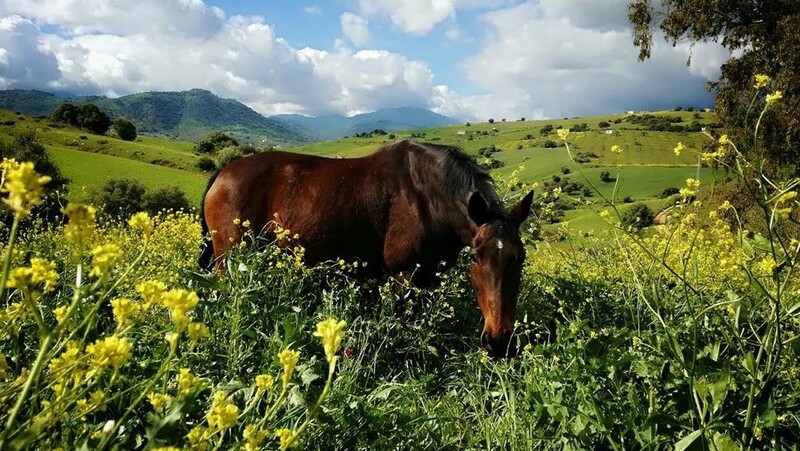 At Cleo we are dedicated to finding you your perfect property, whether you are looking for an Equestrian Property, a Country Property, a business or a Project we can find it for you. At Cleo Marbella Properties we have a selection of quality properties to meet all budgets and requirements. If you can not find what you want, no problem we belong to the biggest network on the Costa del Sol so can source the property for you. Our goal is to understand your needs and make sure your property hunting is as smooth as possible. We are here to help you all the way.